The best changes are often implemented at the start of the brand new year. We may be halfway through January 2019, but that does not mean that the cut-off date to implement new and unheard of changes to create a safer and more inviting workplace is over. Are you ready to improve this new year? Keep reading to find the 5 changes your company needs to make this 2019. 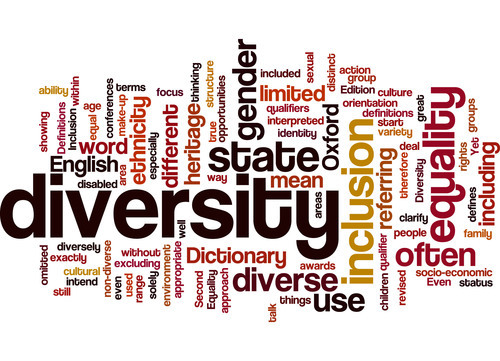 Diversity, the hot term every company love to use when describing their employees. Employers know that in terms of business, diversity is great for the workplace. In fact, many employers claim that a more diverse workplace leads to the cultivation of creativity, leads businesses to a larger pool of clients, and access to more diverse talents. Unfortunately, employers tend to forget that a more diverse workplace calls for in-depth diversity training. Consider this scenario: Faris and Shafeeq are two top performing Muslim employees in a Japanese company. The company chooses to hold an important meeting every Friday afternoon to find out the progress of their employees, the deals they’ve closed, and more. Unfortunately for the Muslim men, the meeting clashes with their Friday prayers, which results in constant absenteeism. This makes members of the group angry, and they consider penalizing the duo for their lack of attendance - a problem which can be resolved by educating the rest of the men’s colleagues and rescheduling the meeting. By providing consistent diversity training and lectures, employees will be able to resolve problems such as the ones without demotivating their minority colleagues. However, diversity is not limited to only race and religion. Other less commonly talked about diversity topics include gender, sexuality, personality types (introverts and extroverts), and family backgrounds. Training can be held in the form of lectures, accessible slideshows, or through interactive games. Always remember that the goal of diversity training is to make employees understand that even if problems due to differences occur, minor adjustments can be made to resolve it. And no, we don’t mean posting random job ads on your company’s social media networks. Social recruiting is a term used when hiring managers and recruiters use social media to headhunt, attract and convert some of the best talents available out there. Great sites to start searching for your next talent include Linkedin, Instagram, and Facebook. You can expand and broaden your search by browsing through forums and blogs. But social recruiting goes beyond social media stalking. Hiring managers, the HR team, and recruiters should also engage with outstanding talents on social media. Find a way to break the ice and introduce them to your company. This will encourage the talents to apply for a job with the company when a position becomes available. Artificial intelligence is a term most marketing executives have heard throughout 2018. This exciting new entry is a useful tool for marketing executives. Today’s artificial intelligence want to help personalise and enhance your digital marketing efforts. Unfortunately, many digital marketers, like many others are quick to distrust technology. Let’s do a quick 10-year challenge now. Before Instagram, Facebook, Twitter, Alexa, Siri, and Google Assistant, many of us were hesitant to accept this technology in our lives. Imagine everything we will miss out on if we’ve never accepted these tools in our lives. Companies need to readily embrace newer forms of technology in our lives. Employers need to step up and educate its employees on the benefits of accepting artificial intelligence in our lives. Encourage open dialogue with your employees, get them to research and understand artificial intelligence as best as they can. Robots are a new and novel concept - perhaps too novel for some of us. Educating your employees on artificial intelligence helps foster trust, as well as the intellect to differentiate good artificial intelligence from mediocre ones. Remember the #MeToo movement? Not only did the movement take up much of our Twitter feed in 2017 and 2018, CEOs now predict that we will feel the impact more in 2019. 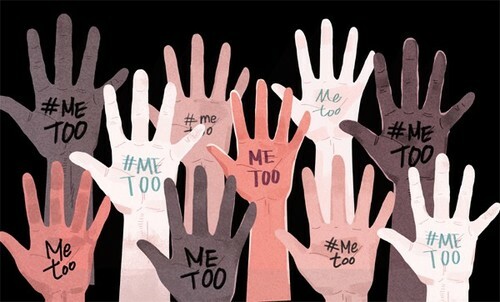 For those unaware, the #MeToo movement is a viral Twitter movement aiming to bring cases of sexual assault to light. So why is this seemingly random movement a change companies will need to make in 2019? Well, many speculate that with the increase of women in positions of power, many will aim to make big changes to the professional world so that the next generation of working women will finally be able to enter the workplace as equals from day one, in the near future. For the movement to succeed, there needs to be an awareness of its impact as well as what constitutes sexual harassment. We’ve written about it before, the next generation is desensitized to advertisements. 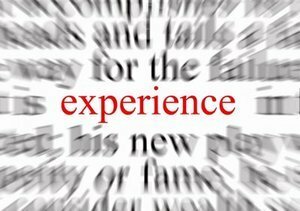 If you want to broaden your audience and appeal to them, consider selling premium experiences instead. 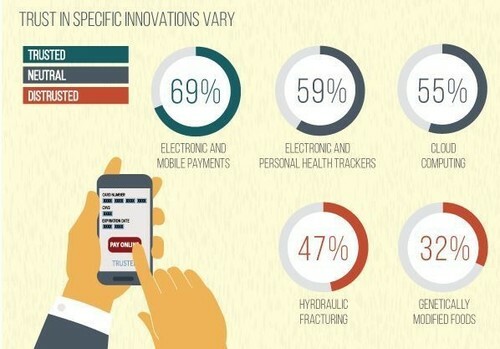 Industries which will experience this the most? Retail. Unlike Millennials, the next generation (Generation Z) want quality over ads. Smart retailers will combat this by introducing ways to turn everyday transactions into a novelty. Enough ads! Let people find ways to discover, learn, and explore instead.